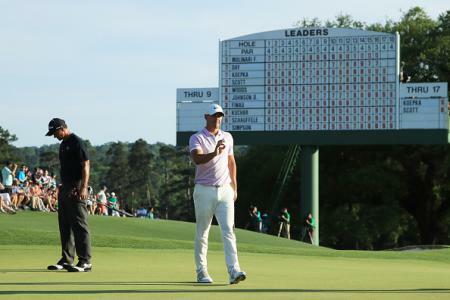 I've always had a shorter putter than most people. I've found that I putt better when my arms hang low and are extended, rather than hunched up like the old school Jack Nicklaus putting stroke. 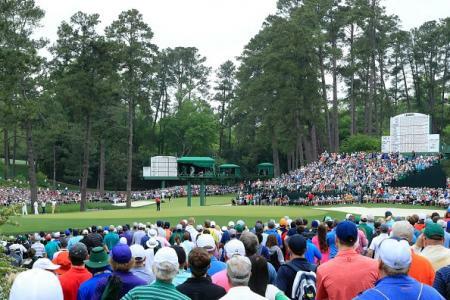 But it's always meant getting someone to chop my putter down for me. And whenever you do that the head starts to feel too light as it's designed to be on the end of the longer shaft. 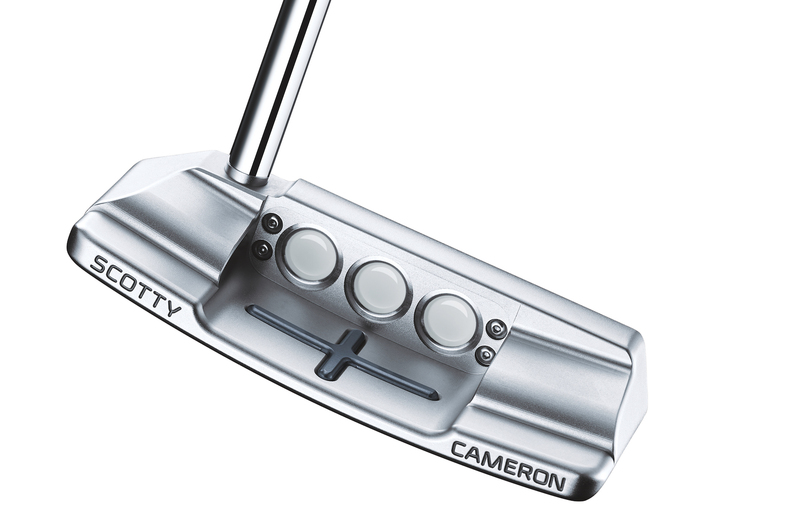 A putter also starts to look seriously ugly once you throw too much lead tape on it. 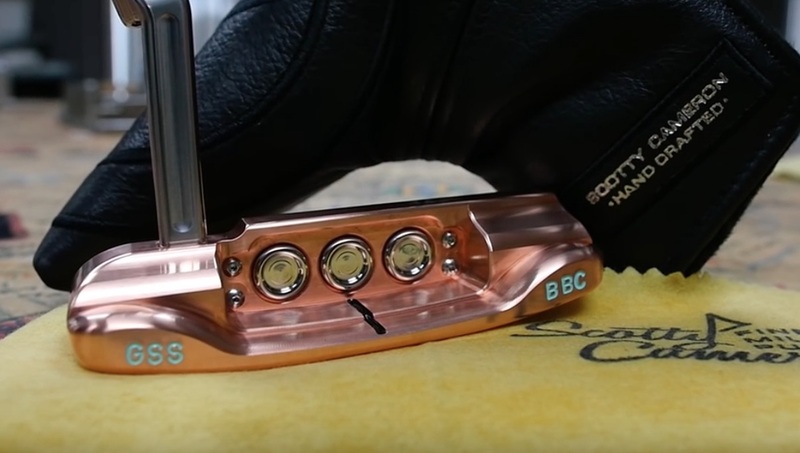 It seems I'm not the only one to take a hack saw to my putter though, as Scotty Cameron has introduced a new Cameron & Crown line of putters designed to be just 33 inches long. 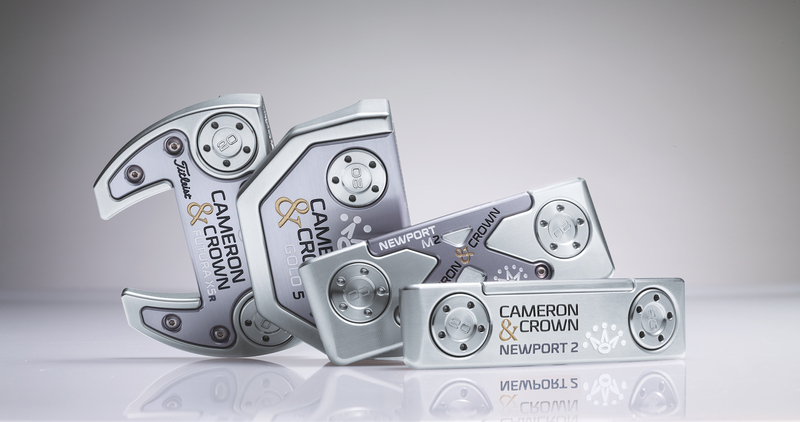 Every Cameron & Crown putter has been designed to be 33 inches long. 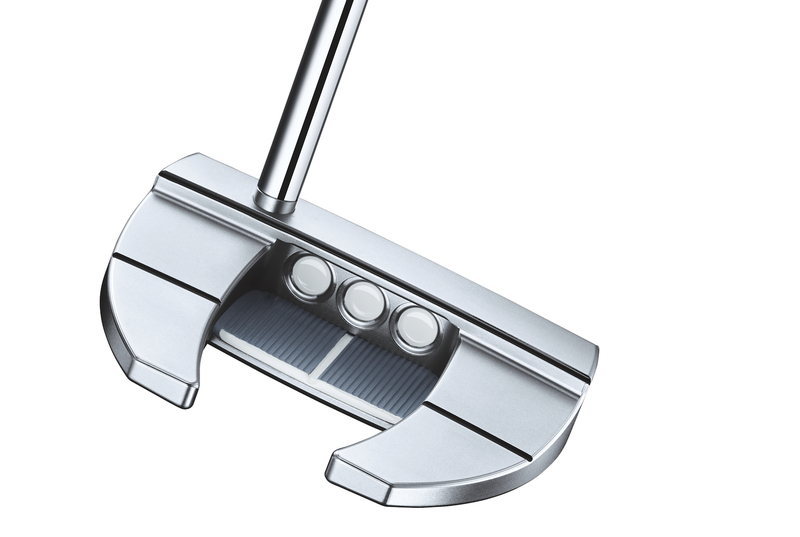 Not just a shorter putter, they feature heavier heads, and a smaller white Pistolero grip. It's a short putter that feels solid with a proper swing weight, rather than just an afterthought like many shorter putters. 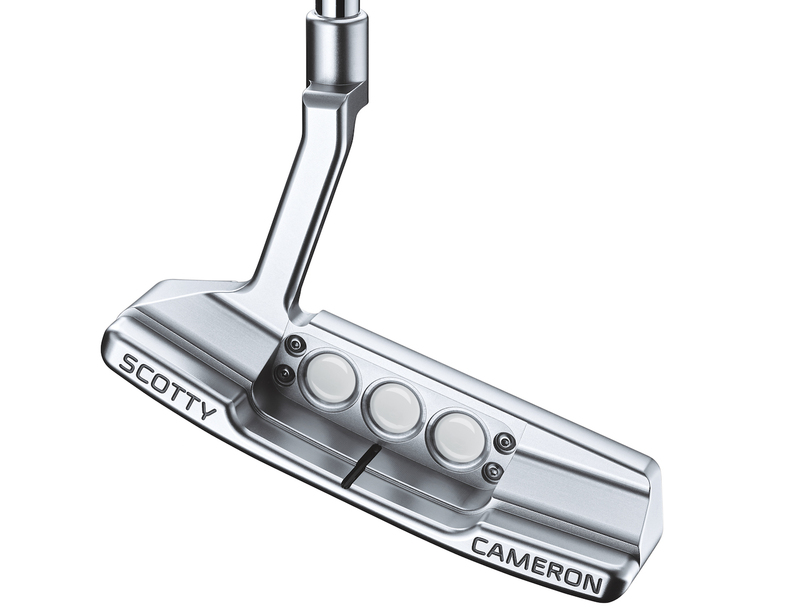 Scotty has picked head shapes from across the whole range of his putters. There is a gorgeous classic Select Newport 2, the chunky but funky Select Newport M2 Mallet, the angular GOLO 5 and the high MOI Futura X5. Whatever style of stroke you've got, Titleist have got you covered with these four models. 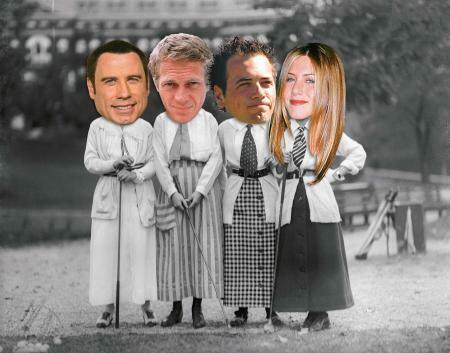 They look seriously classy too. 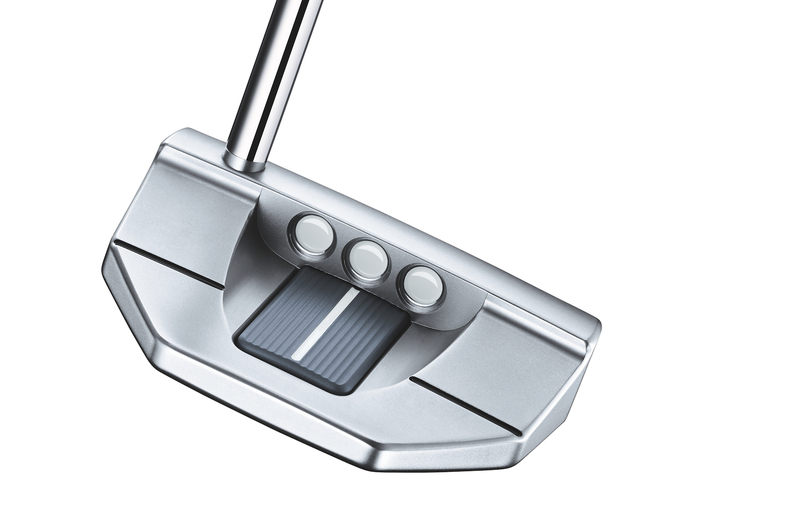 The silver mist finish looks beautiful, while we really like the gold highlights, which are much nicer than the red of his more recent putters, and far less distracting. 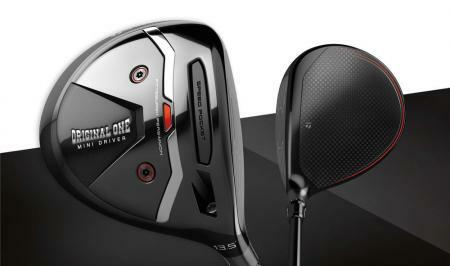 The heads are made of either 303 Stainless steel or 6061 aircraft grade aluminium, and feature two 20 gram weights in the heel and toe to swing weight the heads the required amount, whilst also adding forgiveness from the increased heel and toe weighting. It works for us, and we can't wait to give one a roll.